I was so bummed when I found out that Kristi Yamaguchi was here in Michigan for a signing a mere half hour before it was supposed to start. I wanted to go so badly but I wouldn't have had time to get there before it started. 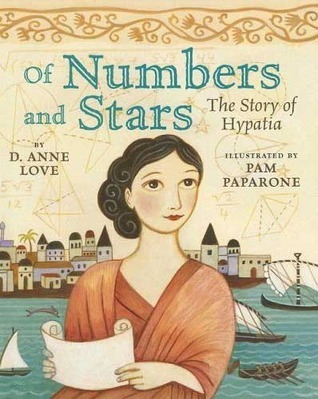 I wish there was some sort of database for author visits. I always find out about them after the fact. PICTURE BOOK! Win. High-five. Honestly, picture books are underrated. :P And I LOVE the cover in Rival... even if it does look a little sad. 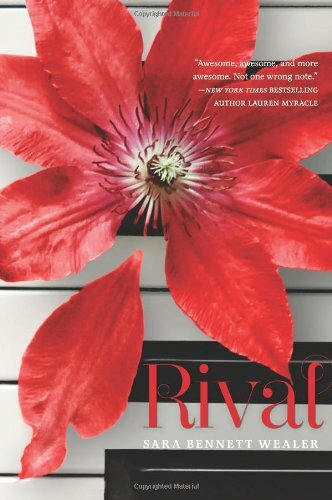 I've heard a lot of good things about Rival, hope you like it! Rival looks great - I really want to get that one. 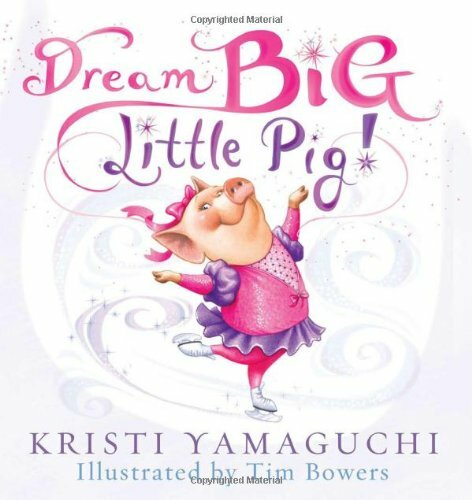 Dream Big, Little Pig looks so cute! Rival looks like a good one, and I've heard great things about it! I hope you enjoy all of these!